My cell phone is about 3 or 4 years old and is nothing special. Just a Samsung slider with pretty much no special features, but my cell phone is tough as nails! It has been dropped, thrown, stepped on, kicked, and yes dropped in water. Yesterday my smallest ran into the bathroom behind me and tossed my phone directly into the toilet. As it sank to the bottom and bubbles rose to the top my heart sank, could this be the end of my precious indestructible phone? I quickly scooped my phone out of the toilet and removed the battery, everything was drenched. 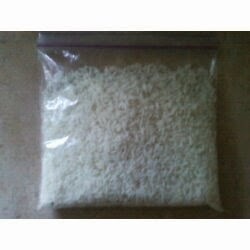 I was sad, but then I remembered this trick I heard that if you put your wet cell phone in a bag of rice it will dry out and fix. It was worth a shot. I took a Ziploc bag and filled it with minute rice. I took the phone, keeping the battery and backing off and placed it in the rice completely covered. I left it in there for a good 4 hours before checking on it, my phone lit up in a bright white screen and then instantly died. Still was not fixed. So we went out for the day leaving my phone at home in the rice. We came back another 4 hours later, so I checked on my phone with the same results. I began feeling like I was going to have to get a new phone and try to get all my contacts back somehow, as well as say goodbye to all my priceless pictures. Because my phone is such a minimal model it never even came with a SIM card to take out of it. I went to bed with very little hope after an entire day of no results. But continued leaving my cell in the rice. When I woke up this morning I looked at my pitiful phone in my depressing bag of rice and sighed. Guess I'll give it one more try, I told myself as I opened the bag. I pushed the battery in place, put the backing on, and no big flash of white light came on like last time. I thought it was probably gone for good now, I pushed the power button on the side and to my surprise IT TURNED ON! Everything was back to the way it was, although I can see a watermark on the screen, but other then that it was fixed! It took a good 24 hours, but it worked! The bag of rice trick works! I am proof of that! 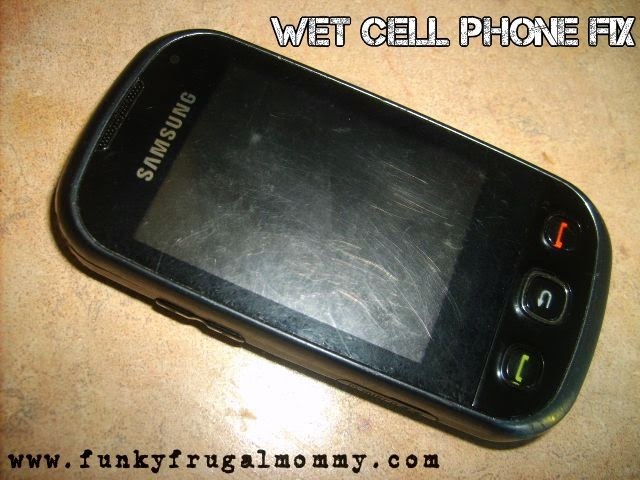 If you get your cell wet, drop it in a pool or have your baby throw it into a toilet try this trick! 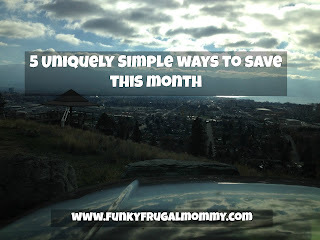 I saved myself from losing priceless pictures and saved money by not going out and buying a new phone!